An organization is responsible for the safety and security of not only its assets and valuable data, but its entire workforce, customers, clients, and anybody else that is a part of the premise. Although not visible in sight, a high-security locking system silently works behind the scenes to ensure maximum protection within the work environment. 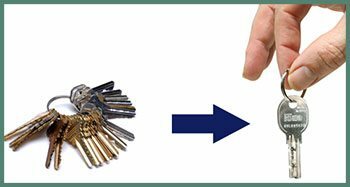 Irving Lock And Key is the no.1 locksmith firm that provides 360-degree solutions for your high-security locks. High-security locks , as the name clearly implies, are sophisticated locks that can only be understood by locksmiths with adept skills. Locksmiths with no solid experience of handling electronic locks are not eligible to work on such security systems. 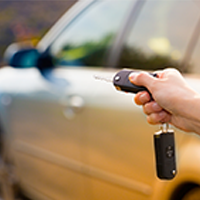 Our locksmith experts are trained to understand and operate new-age locking systems from Day 1. With years of training and access to cutting-edge tools, we deliver damage-free service with absolute care and precision. How long has it been since you carried out a full lock replacement? The latest high-security locks are powered by electronic technology and offer over a trillion different key combinations. Right from electronic access and sensors to master key systems, companies now have an option to create a high-level security environment and enforce restricted access within its premises. Irving Lock And Key is your go-to locksmith for kind of advanced lock upgrades. 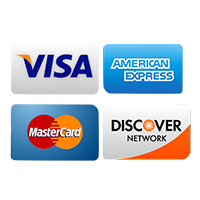 Apart from installing high-security locks , we offer many additional benefits to our commercial clients. Need an urgent lock replacement? Do you have an office located on the outskirts? Do you want an overnight repair service? We have a strong presence across Irving, TX and delivers express service even in the remotest corners of the city. 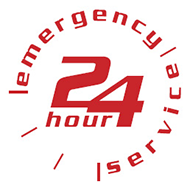 Plus, we are available round-the-clock for overnight and emergency services. 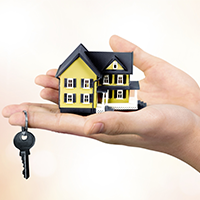 Our locksmith experts do not just provide a wide range of lock solutions, but also act as security consultants who can take you through the vast catalog of locks in the market and help you select the one that best serves your needs. 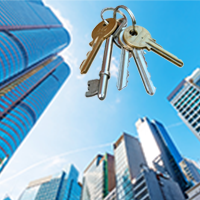 Our locksmiths have been in the field for many years and delivered high-quality solutions to popular companies, both small and large. You can trust us for our accurate guidance and support. Many firms in and around Irving already do! Do you wish to upgrade your security? Is your current locking system not working effectively enough? 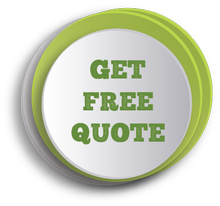 Reach out to the best experts in town now! Call our 24x7 helpline - 972-512-6321!